Sales progressing well with last batch of bonded houses for this extension to be released soon. 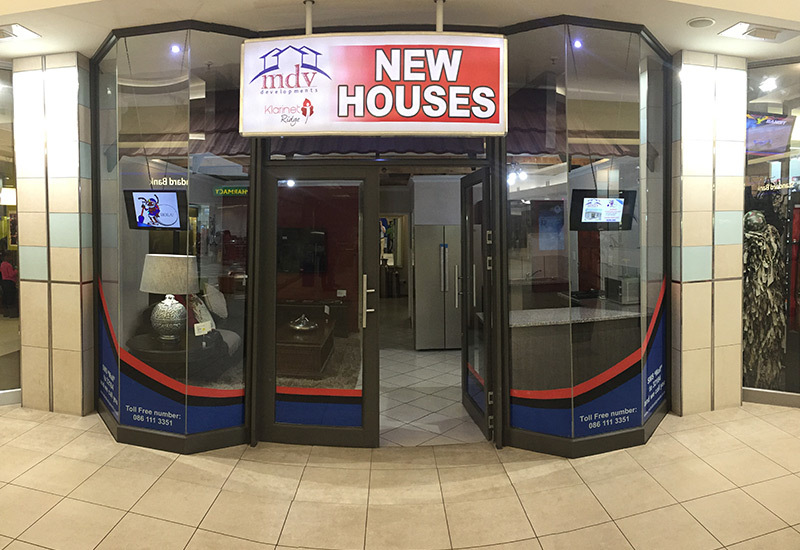 Our new sales office in the Highveld Mall (By the Game entrance) opened in February 2017. The office/display unit is a full scale 45 SQM sample house built according to spec offered in Klarinet.